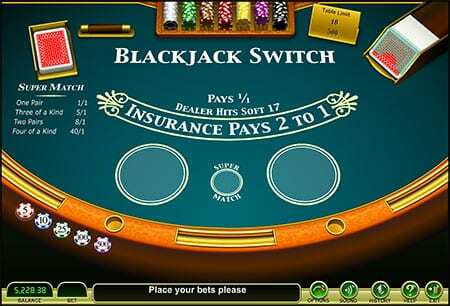 Blackjack Switch | Tips and Bonuses for All Mobile Casino Players! How many times have you been in the predicament that you could have won the hand if only you were allowed to switch the top cards? After being in that exact same position twice, a card counter known as Geoff Hall decided that it was enough. He then went on proposed the idea of Blackjack Switch. Hall demonstrated his newly developed game at the Global Gaming Expo or the G2E conference in Las Vegas, US and after a few twitches over the years, his game became widely available across casinos. Some blackjack switch rules are similar to its original parent. However, it is an enticing variation of classic online blackjack, which according to Hall, decreases the house edge. Instead of being dealt a single hand, players are dealt with two hands to each playing position. Then the players are initially allowed to switch the top cards for the top two cards in the deck. The game is most commonly played with six or eight decks shuffled together. 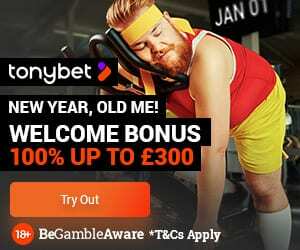 The natural blackjacks are paid 1 to 1 odds instead of the standard 3 to 2. If the dealer has a hard 22, all player hands, except the natural, are pushed instead of busted. Like the standard casino card table, Blackjack Switch has a semi-circular table capable of filling up to seven positions. Instead of one betting slot per position, it has two betting slots per position. While the players are dealt with two separate hands, the initial bet on both the hands must be equal. However, they may be doubled, split switched, and resolved individually. In the initial deal, the dealer puts one card face up on each box of each playing position, draws one for himself, then draws one more for each box. 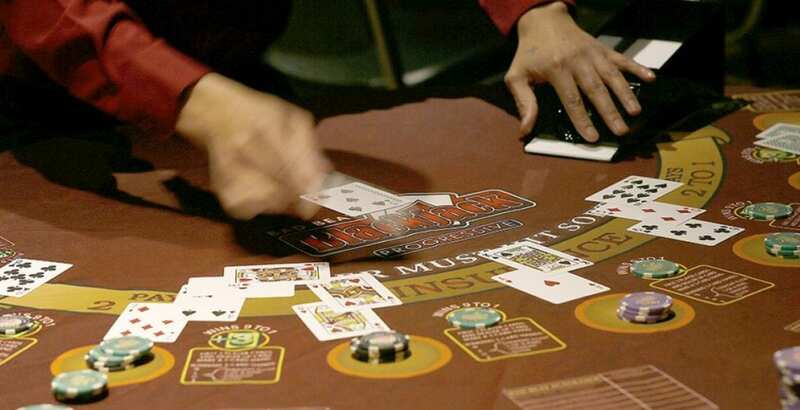 Once the players are consulted, the game proceeds with standard blackjack rules. There is one major difference, though. If the hand of the dealer exceeds 21, it is considered a tie against the players with the exception of anyone who obtained blackjack without switching or splitting. Choosing a Blackjack Switch strategy is essential since you do not intend to miss, looking like a newbie. In order to play your best, you need to have different strategies before and after switching your cards. When you are dealt a pair of 4’s to 8’s you should hit. In case you get 17 or more you should choose to stand. If you get a pair of Aces, you should split. There are plenty of strategies that can be learned over time and employed in your gameplay so that you decrease the house edge and might have a shot at winning. 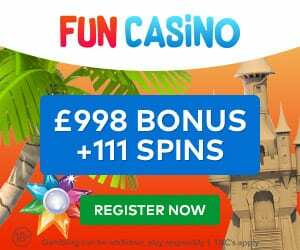 This interesting, modified version of the classic game has been getting popular since its inception in 2000 and there are many Blackjack Switch land-based casinos. blackjack switch is also increasingly becoming available online so why not get some blackjack switch practice done today?